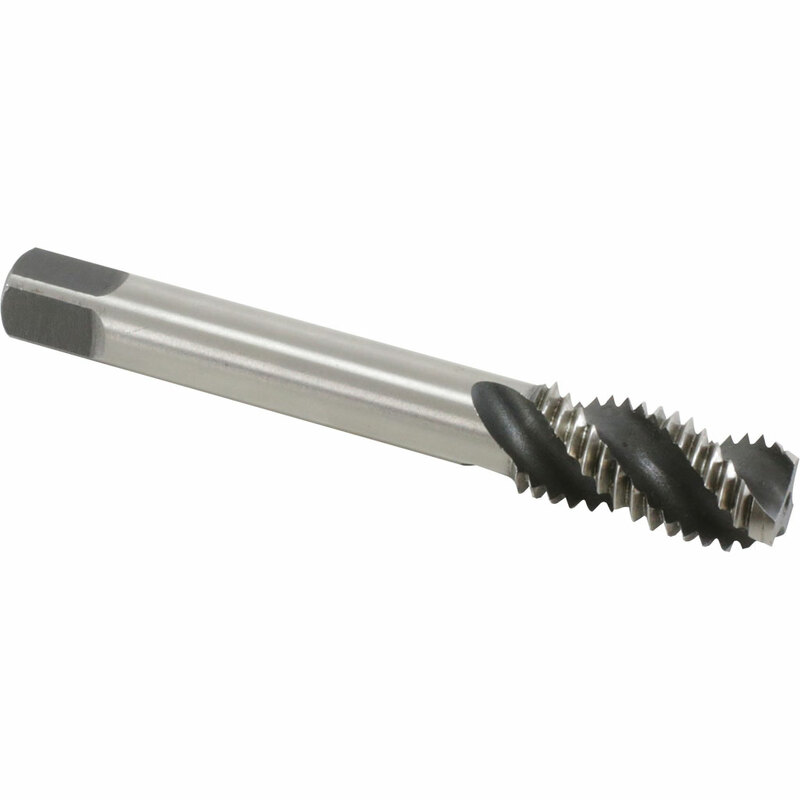 Our vast range of taps are predominantly made from good grade High speed steel (HSS) with ground threads and include both spiral, fluted and machine taps. 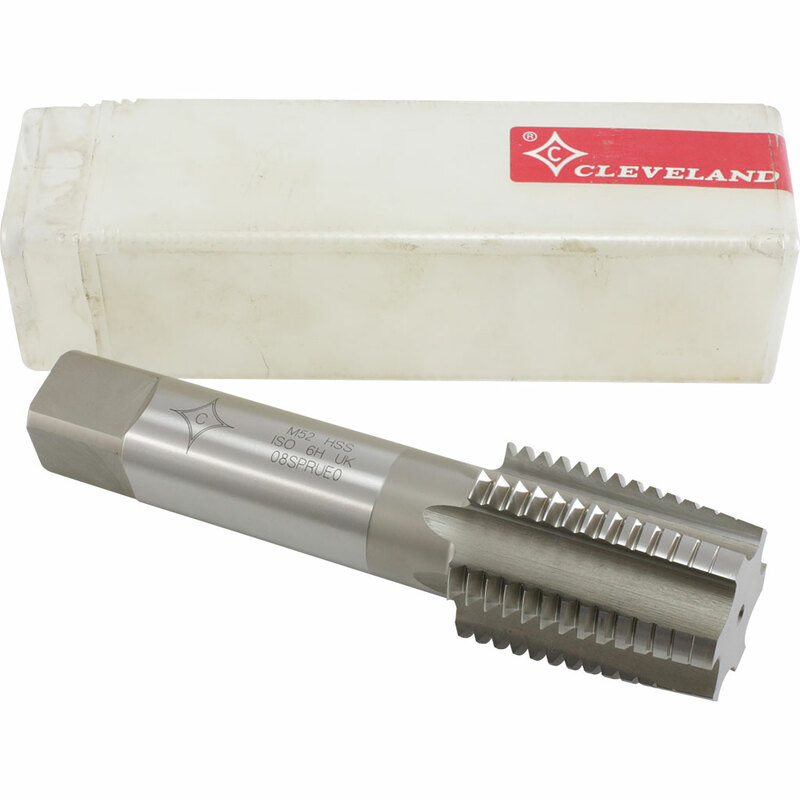 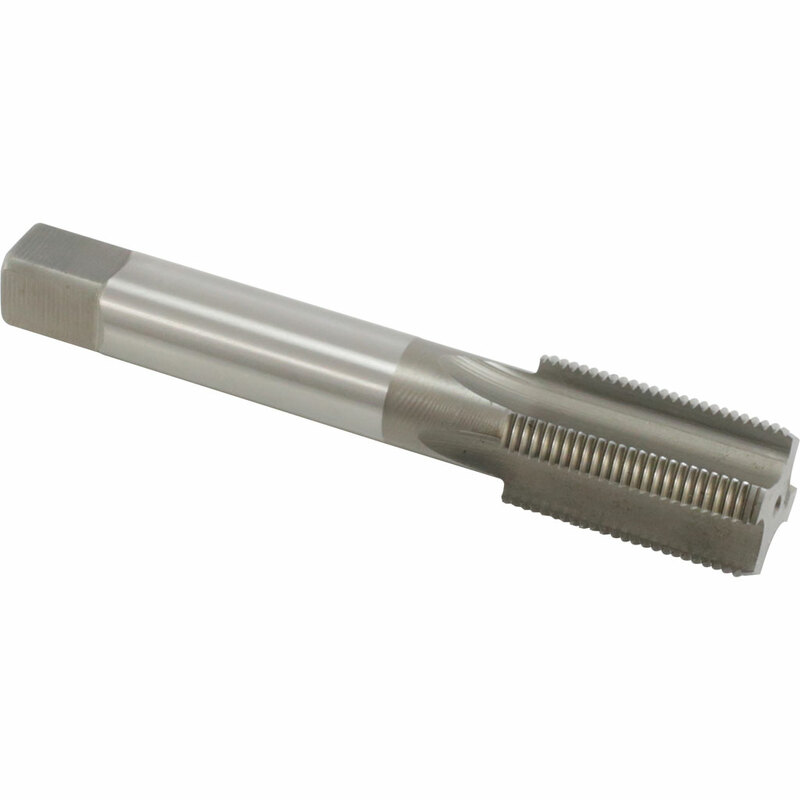 These are available in right and left hand threads and cover the widest range of imperial and metric thread forms such as Metric Fine/coarse, UNC, UNF, UNEF, UNJF, UNS, BSW, BSF, BA, Cycle, BSB, GAS, ME, BSP, BSPT, NPT, Acme, Trapezoidal and NS. 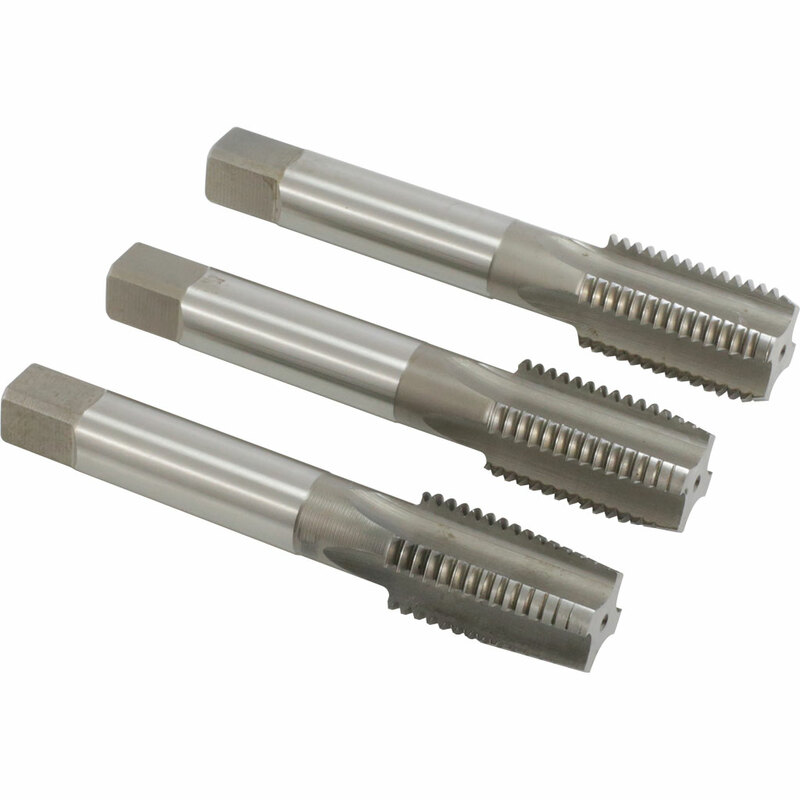 We can also manufacture any custom tap within reasonable timescales here in Sheffield.